I want to start of with a story of failure. This story starts with a college graduate, that couldn't get a job, single mom working as a receptionist, freelancer AND waitress that STILL couldn't afford to put food on the table. In fact, I'd feed my daughter a full course meal while I'd survive on the free office pretzels at my receptionist job. The days when the executives had leftover sandwiches were a blessing for me because I'd actually get dinner. I want to start there because at that time in my life I hit rock bottom and couldn't find my way out. I thought I needed money. I thought I needed time. I thought I needed to get a master's degree to figure my way out of it. In reality, I needed all of those things, but there's a fixed amount of time in the day - for everyone. I couldn't go out and print money. I couldn't work any more hours. I also couldn't get a better job without going to school. I would have to choose one thing to focus on if I wanted to change my life. So, how would I prioritize? You can figure out what's the best goal for you to pursue right now. Even if you're at rock bottom, if you fix the absolute biggest pain point in your life, you'll find that the rest of your life becomes significantly better without even trying. The most difficult thing about rock bottom is that EVERYTHING feels like it needs to be solved right now. Additionally, it's more difficult to make decisions from a state of failure. It's more difficult to make good decisions when you're afraid of not feeding your family. It's difficult to be creative when you're not sure if you'll have a home tomorrow. It's hard to make the right decisions when you have a million things on your mind, a million pain points that all keep you up at night in perpetual thought. Spend some time thinking about each one of these areas in your life and decide rank them 1-6 in order of importance for you. That means the area of your life that is the most important to you right now in your life should be rated a 1 and the area that you don't care that much to focus on right now should be rated a 6. As an example from my life, when I was struggling to put food on the table for myself and my daughter, traveling was NO WHERE NEAR the top of my list of priorities. (Seriously, I could've rated travel a 10 on a list of 1-6. I was HUNGRY. I ain't have time or money to visit nobody's country.) Similarly, I love my family, but they were not at the top of my priorities list. We needed food (period). I needed to get my personal finance in order. So I ranked that #1 on my list. Satisfaction is one thing that no guru, inspirational social media quote or online course can figure out for you. This one comes completely from how you feel about your life. Now that you've carefully laid out what's important to you by ranking each area of your life, I want you to take that same list of 6 life areas and rate exactly how satisfied you are on a scale from 1-10. I completely stole this strategy from my 9-to-5. Every six months, we walk through our priorities and satisfactions with our job. I'll rank my job, my team, the pay, my workload and my client in order of which is more important to me to optimize. Then I'll rate my satisfaction in each area. The point of this exercise is to pinpoint where in your life you have a need that's incredibly important to you that you're not totally satisfied with. You can easily see where you need to put your energy when you look at your life by most important and lowest satisfaction. Once you've rated your satisfaction in each area take a step back and find the area in your life with highest importance that has the lowest satisfaction score. This is where you'll want to put your energy into fixing. For example, I was obviously struggling with finances the most. That was my highest ranking AND lowest satisfaction so it was clear that personal finance is where my energy needed to go. I needed to fix my personal finances BAD but I needed some help getting started. I read every book I could get for free at the library on personal finance and downloaded every podcast on money. My breakthrough came when I read the simple yet oh-so-insightful stories in The Richest Man In Babylon. I realized the reason I was so unhappy with my personal finance. I didn't have enough money but I was surrounded by stuff. I had a car, an apartment and bills stacked up to my head that kept me working all the time and paying bills ALL THE TIME. I was breaking the first rule of finance - spend less than you make. I needed to restructure my life if I wanted my life to change. Rather than focusing immediately on education or making more money (these would be great goals for education or career areas of my life but I was ONLY focused on money), I decided that I'd focus on taking away the bills. I did a voluntary repossession on my car, turned off my cell phone and moved out of my apartment and back in with my parents (taking away my rent, utilities and internet payments). Suddenly, I had money for food - without increasing my work load, without going back to school or getting a better job. I could finally breath. I could FINALLY move forward with a clear head. Most important, I was FINALLY happy. This strategy helps you set goals based on what's most important to you right now AND where you're the least satisfied. 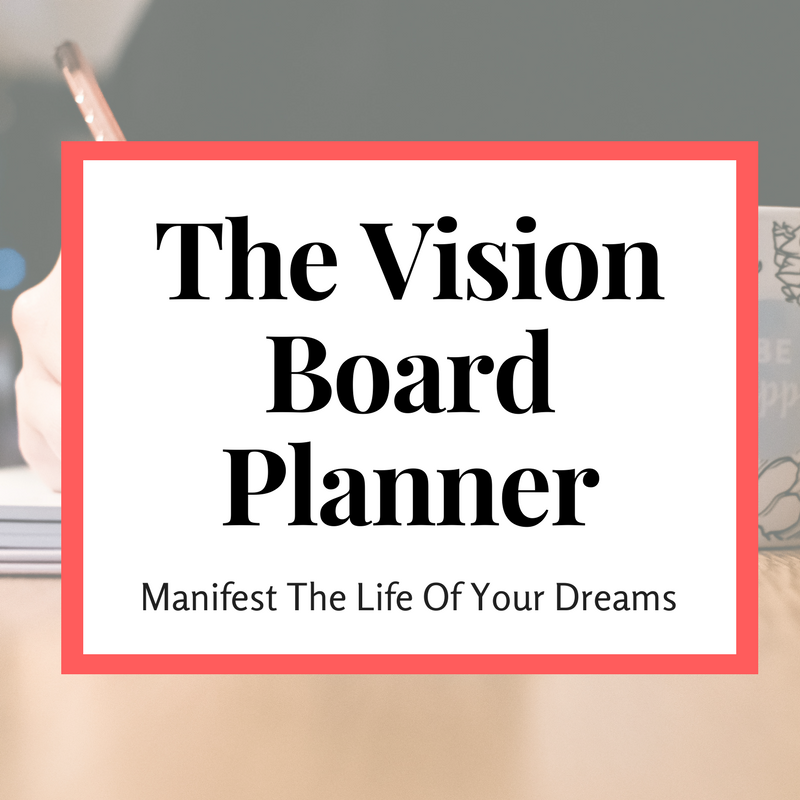 This really works because it allows you to FOCUS your energy in the area of your life that will move the needle and make a noticeable difference in every other area of you life.